Moments from our mini-farm in suburbia. 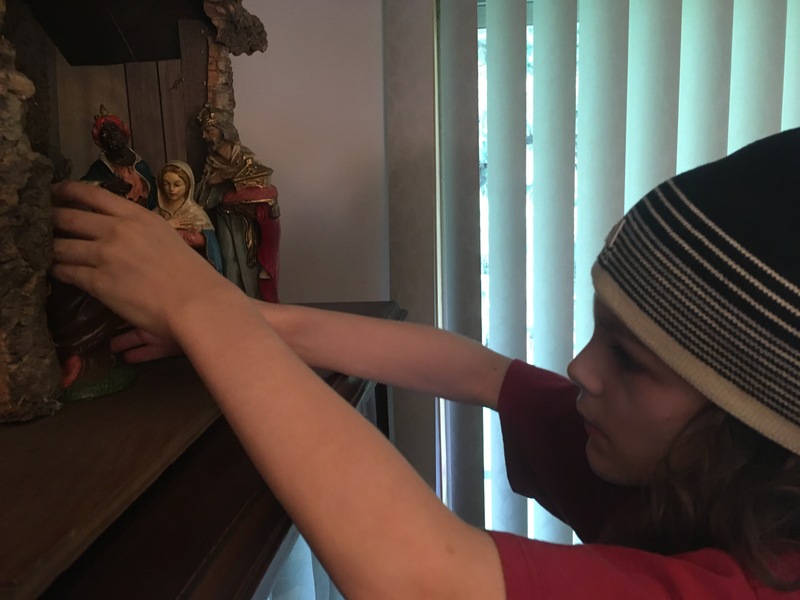 Nov 29 – Setting up the nativity. This nativity is from my parents. 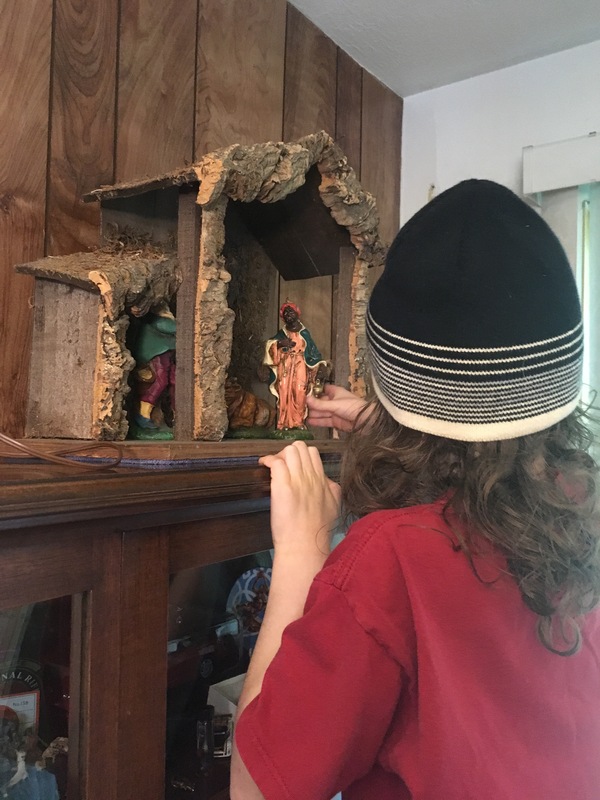 I grew up with this nativity and it’s so cool to get to have it for Isaac to grow up with now. 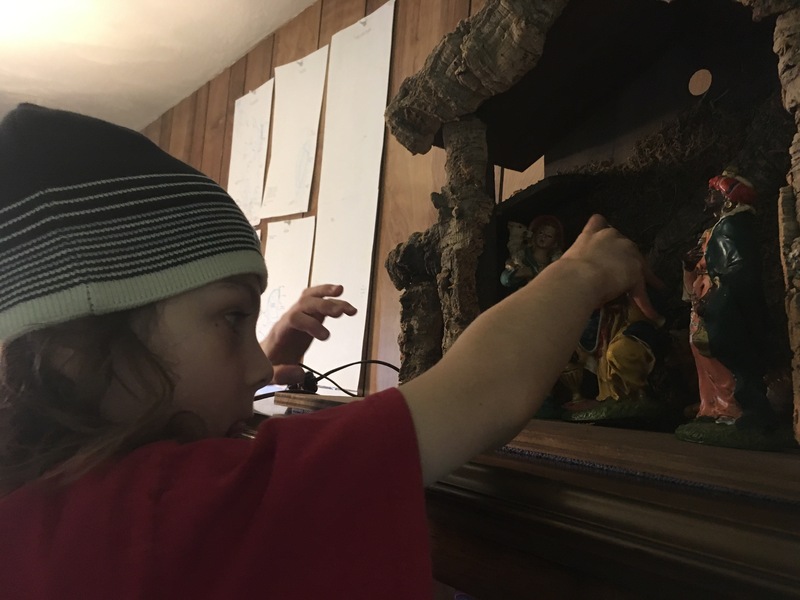 This is the first year Isaac has been the one to set up the nativity. The final pieces and Jesus gets put away until Christmas morning.